Thanks to such construction the Dotmod dotRDTA boasts a high resistance to shattering as a result of drops or other accidents. Dotmod brand famous for its luxuriously looking highly functional atomizers presents a new addition to the RDTA category – the dotRDTA. 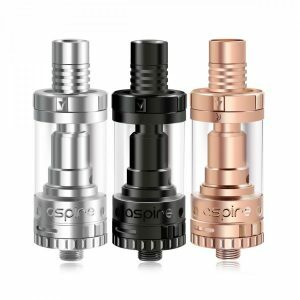 It is a BF atomizer well combining aesthetically alluring appearance and high-level performance possible thanks to a single post spring loaded dual clamp style build deck ensuring convenient mounting. 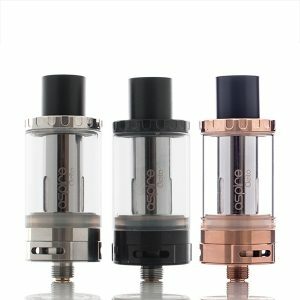 The RDTA stands out for its construction – it is designed in full Ultem. Thanks to such construction the Dotmod dotRDTA boasts a high resistance to shattering as a result of drops or other accidents. Besides, it can withstand temperature changes and high temperatures produced by a cloud-chasing build. The Dotmod dotRDTA includes a gold-plated brass bottom feed 510 pin providing wider functionality extending the time between fills by allowing the dotRDTA to be squonked. 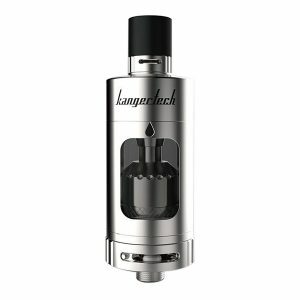 Measuring 24mm in diameter, the atomizer is capable of holding up to 2ml of e-juice. 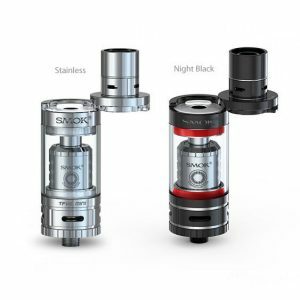 As for the airflow, it is handled by the non-adjustable dual side airflow slots which have the perfect size to bring a satisfying direct to lung vaping experience. Because of the threadless deck, the process of cleaning and maintaining of the DotRDTA is very simple. The atomizer can be quickly and easily disassembled without the need to unscrew the base plate. As for the design, coming with a full Ultem finish, the atomizer looks unusual and attractive. In sum, for those who want to try a highly capable, convenient and simple in use RDTA with a fascinating appearance, the dotRDTA by Dotmod can be a suitable option.